The KTM X-Bow GT4 is finally here! Mid-Engine Corvette spotted, at McDonalds. What we were able to understand from this Corvette testing at the Ring. 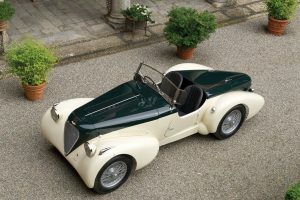 Will autonomous cars take all the track records in the future? Here’s a clean good looking R34 GTR. An R34 GTR on Californian canyons is enough to make your day. These are the 5 things you should Never do in a turbocharged vehicle. 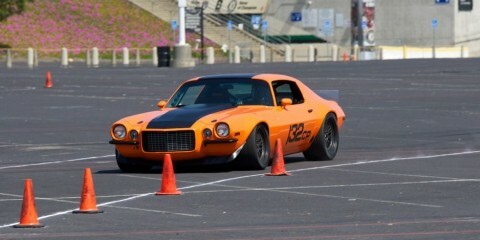 Old School 1973 Camaro killing it in the Autocross. 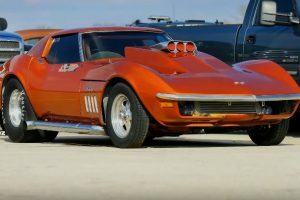 Is this C3 Corvette the first coal-rolling Vette in the world? 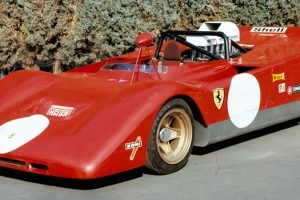 Meet “The ALCOHOLIC ” The craziest C2 Corvette you have ever seen. 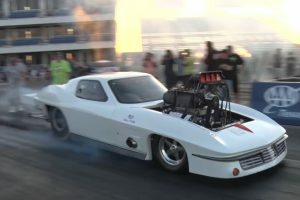 Check this street race between a 650HP R32 GT-R vs 550HP Chevelle. 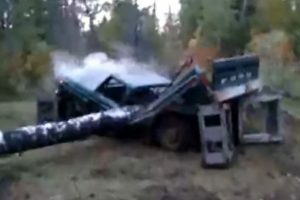 This is how a redneck destroys his old Ford truck. This VIC Time Attack event at Phillip Island looks like heaven to me. 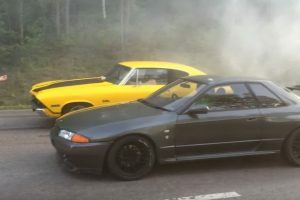 R32 Skyline GT-R reaches for the Sky(Wheelie Alert). Watch as a 2017 GT-R Nismo a.k.a Godzilla eats a 2017 NSX for breakfast. 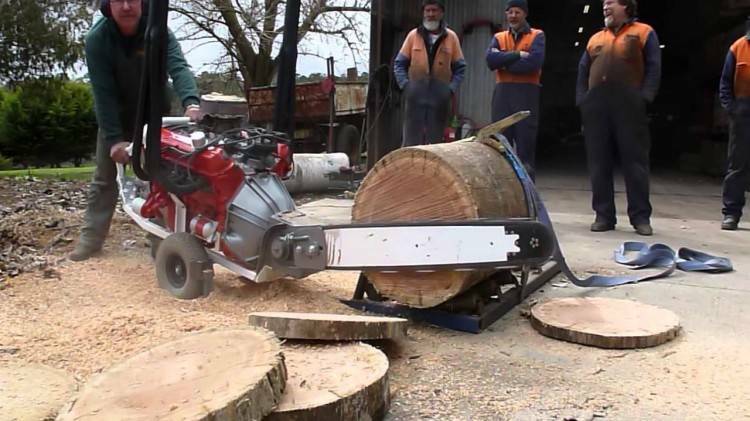 Check Out This Enormous Chainsaw Powered with a 253ci Holden V8 Engine! Here’s a 27 liter V12 Rolls Royce engine just for your viewing pleasure. This guy builds a perfect Dodge M37 RC car from scratch. Here’s why you shouldn’t fill your gas tank full with fuel. Watch how this tiny Nitro engine works from the inside. 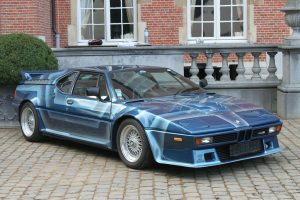 A look at the BMW M1 AHG Package. 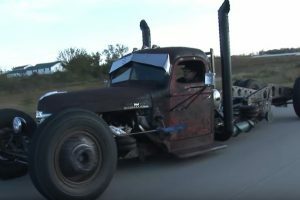 This nasty truck is bad to the bone. 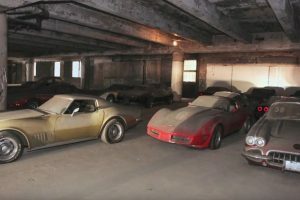 Take a look at this forgotten collection of rare Corvettes. 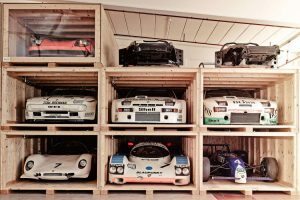 A peak into Porsche heaven warehouse in Stuttgart. Here are the 5 things we know about the new R36 Nissan GT-R. Curious about C7 ZR1? These small clips will keep you updated. Queen of Nurburgring goes from 48th place to 4th in just one lap. BMW M4 vs M3 E46 playing around the Ring! Watch how Caterpillar’s Marine Engine Manufacturing.